Quaeritur: Can circumstances change the species (i.e., moral object) of a human act or do they only change the degree of the species of a human act? Technically, the circumstances in a human act are always accidental to the object of the act; whereas it is the object (the thing that is done) in an act that primarily gives the act its essence or species (see ST I-II.18.2). For example, suppose I steal some money from someone: who I steal from, how much I steal, etc. are considered circumstances, and therefore are accidental to the object or essence of the act, which was theft. Whether I steal $5 or $5,000, it's still theft. And whether I steal from a stranger or from my uncle, it's still theft. These circumstances do not affect the essence of the act. So stealing from a church is actually two sins, theft and sacrilege? Or is it still one – sacrilegious theft? Two sins. And both have to be confessed. In other words, it's not enough to say merely "I stole something from a building," or "I committed sacrilege at the church"; one has to confess having stolen from the church, both theft and sacrilege. And so with other acts that involve multiple species of sin, as when one does one bad thing for the sake of another. One who steals in order to commit adultery is an adulterer rather than [i.e., moreso than] a thief, because adultery, the subjective purpose, is the form of which theft is the material. 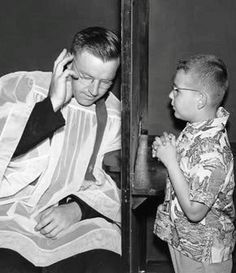 In this case there are two sins specifically distinct, to be declared in confession. Thank you, Doctor! Clear as usual! You're welcome! 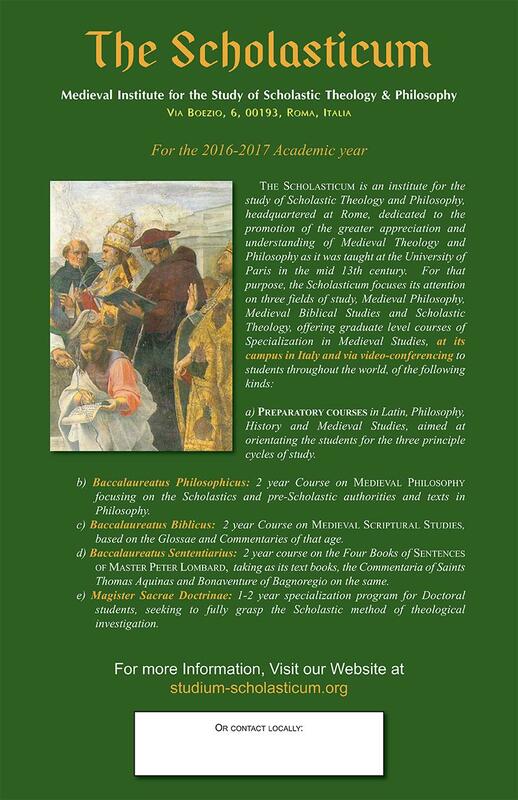 Also, feel free to use our Quaestiones Disputatae forum. 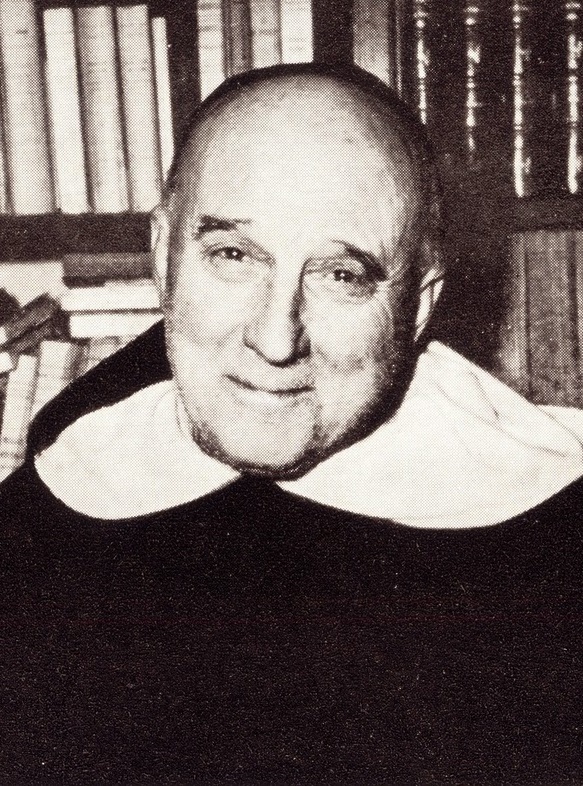 Your questions can actually help many people in that forum and you can also benefit from the input of other traditional Catholic scholars who join in. 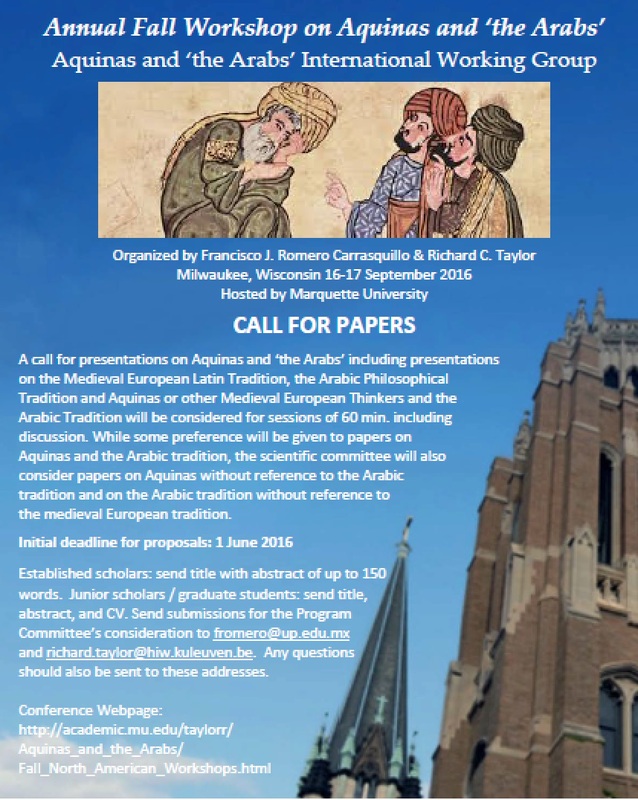 Call for Papers: "Annual Fall Workshop on Aquinas and the 'Arabs'"